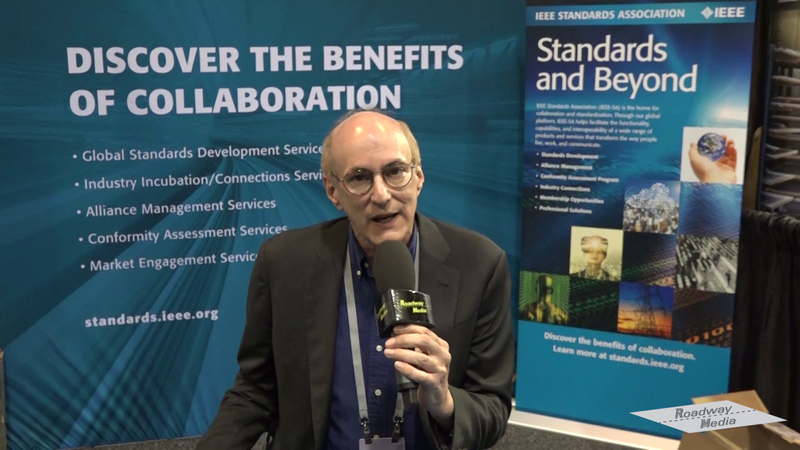 Advanced Broadcast Technology and its hosts Pallab Chatterjee and Lidia Paulinska, show highlights from the 2017 NAB show with interviews and highlights of the shift to virtualization and the cloud from the traditional in-house rack of equipment for broadcast production. They are joined by guest interviewer Kimberley Calhoun at the event. 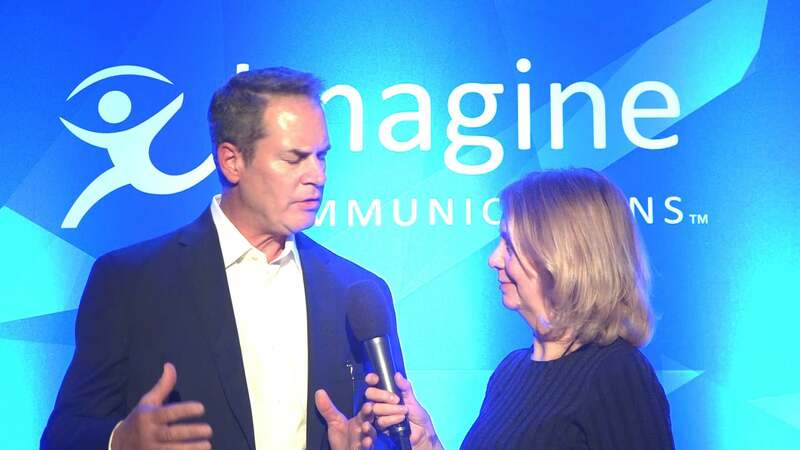 The episode features Imagine Communications, SAM, Harmonic, Wowza, Haivision, Akamai, Kaltura and Ericsson. 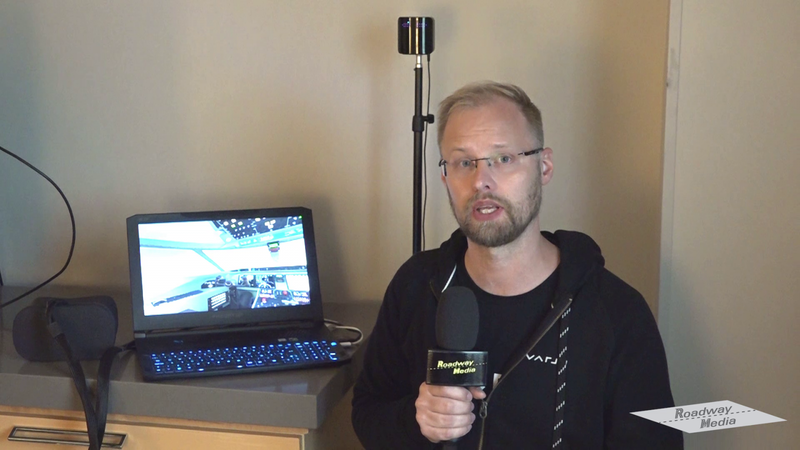 The Varjo VR system which has "natural eye resolution" imaging was shown at the AWE 2018 event from Santa Clara. 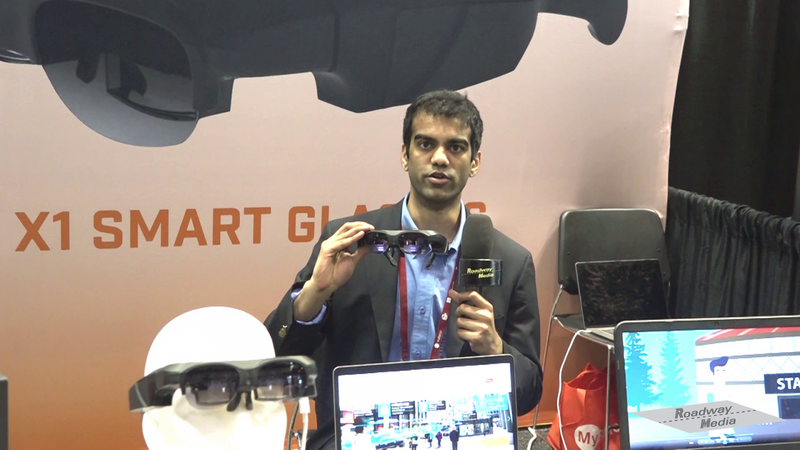 The Third Eye Gen VR Goggles was shown at the AWE 2018 event from Santa Clara. 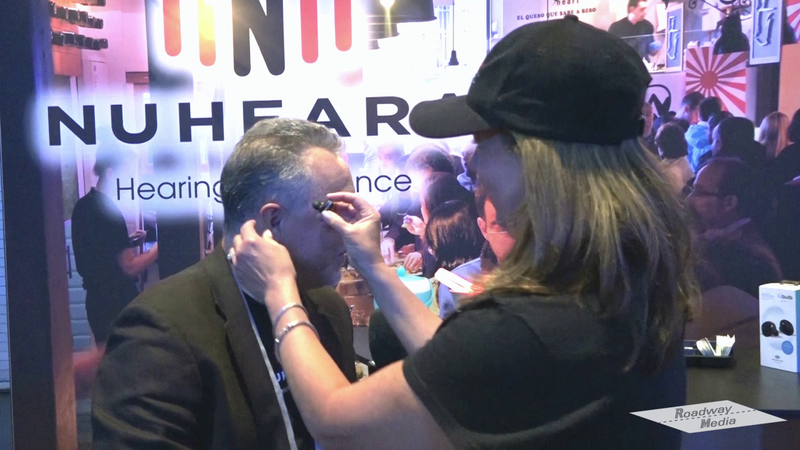 The Nuheara in-ear wireless headphone called the IQ Buds was shown at the AWE 2018 event from Santa Clara. 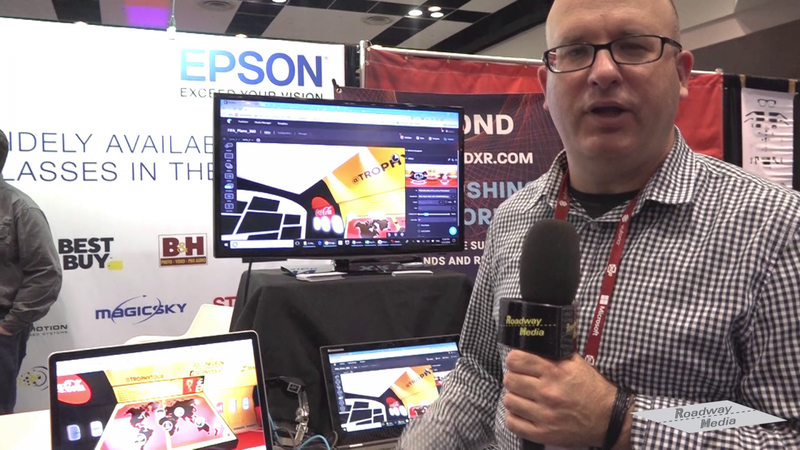 The Microsoft Mixed Reality Studio with motion capture a was shown at the AWE 2018 event from Santa Clara. 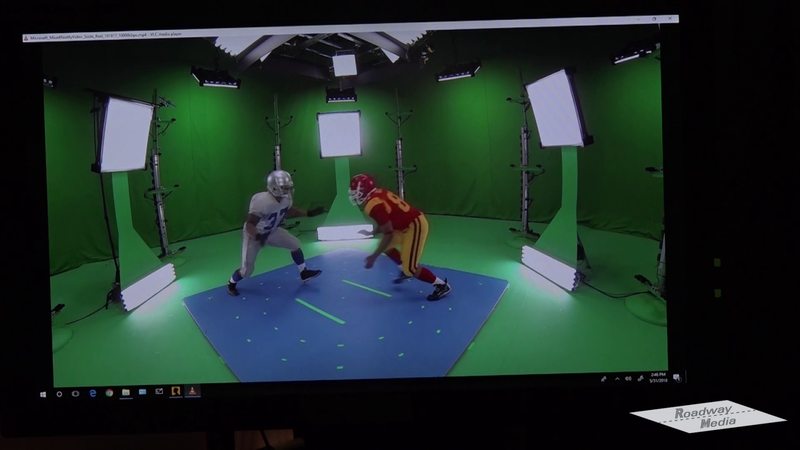 The Holosuit motion capture and control weareble suit was shown at the AWE 2018 event from Santa Clara. 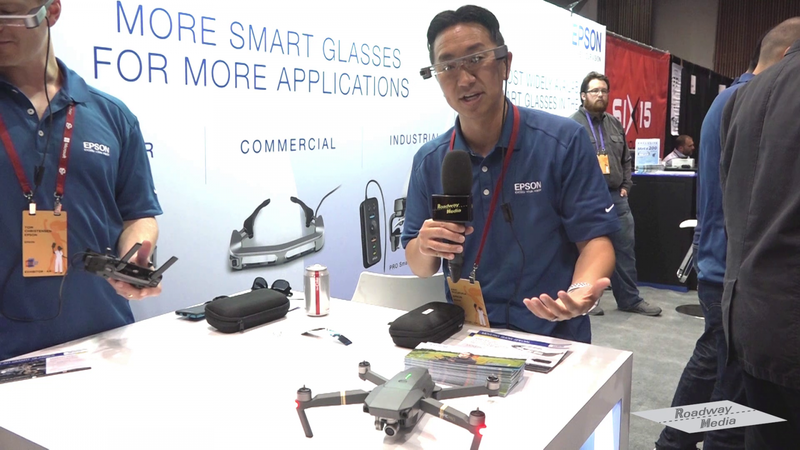 The Epson Moverio AR Glasses were being shown at the AWE 2018 event from Santa Clara.